Celeste was drawn to Community Initiatives’ expertise in non-profit administration, governance and financial management. The opportunity was also a good fit with her prior experience in the Philippines, where she worked to provide equitable access to justice. 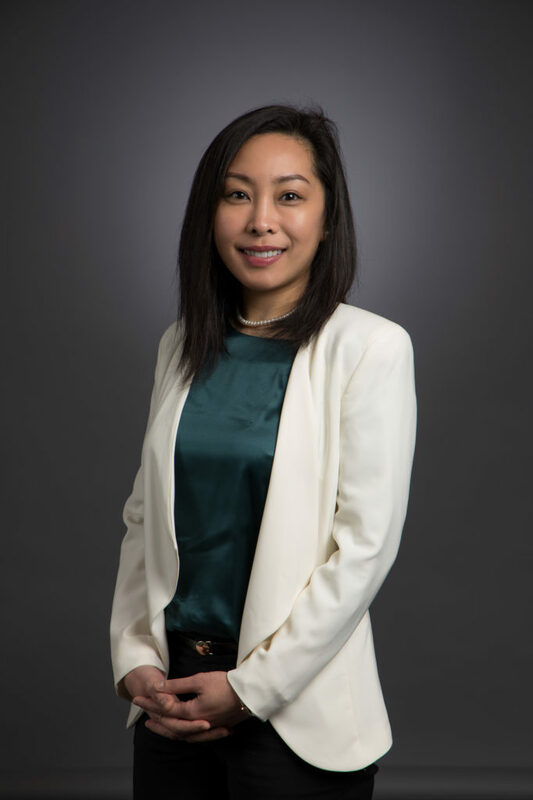 Born in the South Bay but raised in Manila, Philippines, she moved to the Bay Area to complete her MBA at University of San Francisco. The thriving non-profit sector here is one of the main reasons Celeste decided to pursue a graduate degree and work in the area. Celeste is passionate about education. She also loves live music and stand-up comedy shows. Right now when she’s out of the office, she’s flashing back to childhood - building and collecting Lego BrickHeadz with Voltron Lions are next on her to-do list.